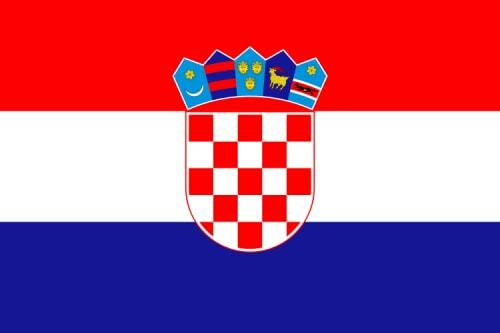 Croatia is an Eastern European country with a long coastline on the Adriatic Sea. Encompassing more than a thousand islands, it is also crossed by the Dinaric Alps. Its inland capital, Zagreb, is distinguished by its medieval Gornji Grad (Upper Town) and diverse museums. The major coastal city Dubrovnik has massive 16th-century walls encircling an Old Town with Gothic and Renaissance buildings. Plitviče Lakes National Park is a 295-sq.-km forest reserve in central Croatia. It is known for a chain of 16 terraced lakes, joined by waterfalls, that extend into a limestone canyon. Walkways and hiking trails wind around and across the water, and an electric boat links the 12 upper and 4 lower lakes. The latter are the site of Veliki Slap, a 78m-high waterfall.